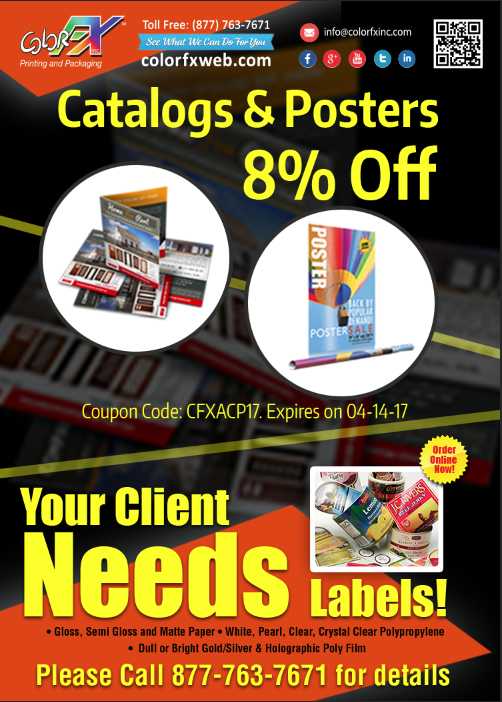 Save 12% off on Catalogs. Phone order only from ColorFX. Save 12% off on Catalogs. No coupon needed. Expires on 03-31-17. Phone orders only. Specific catalogs only! Some restrictions may apply. Cannot be combined with any other offers or promotions. Offer is not available online.